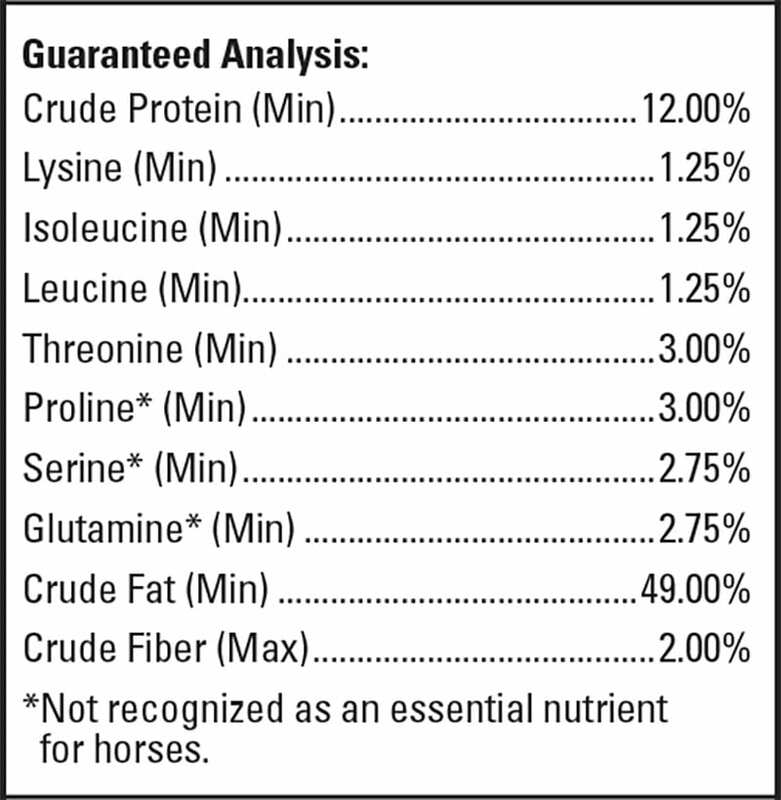 It’s the only equine supplement in its class with multiple patents worldwide. All ingredients are certified human food grade or above, ensuring purity and quality. We are voluntarily licensed in the state of Ohio as a Good Manufacturing Practice facility ensuring stringent consistency, quality and safety. 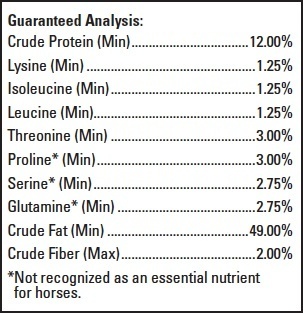 And your horses will love that SUCCEED’s natural oat flavor comes from the oat ingredients, not artificial flavoring. Once your horses have had their first taste, SUCCEED will be a treat they’ll look forward to every day. 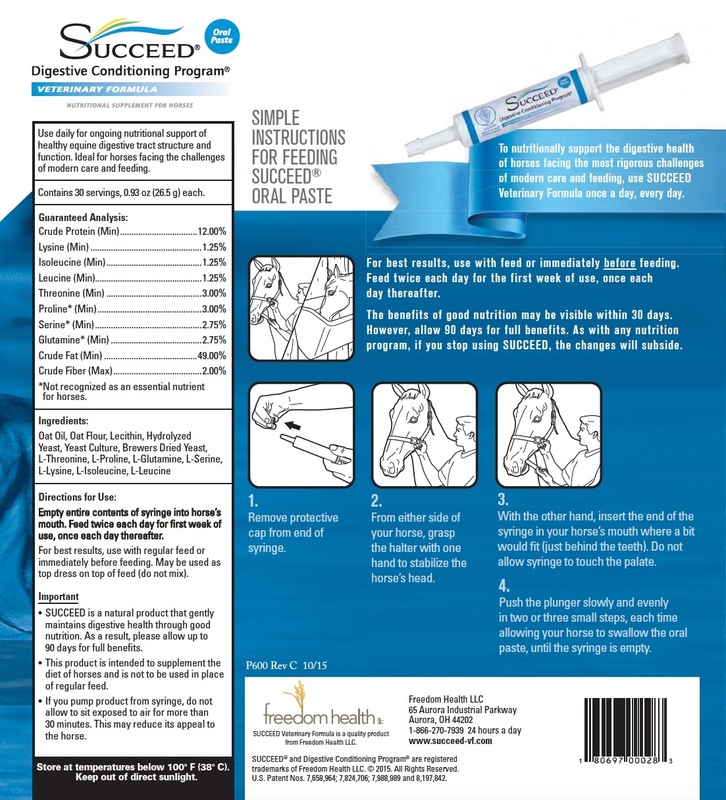 SUCCEED Veterinary Formula was developed by focusing on naturally occurring nutrients that are necessary for the health of the entire equine digestive tract, including additional amino acids for the advanced support of GI mucosa, GI muscle, and enterocytes. 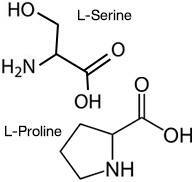 L-Proline and L-Serine are amino acids that support the normal production of mucus in healthy animals, which coats the wall of the entire GI tract. 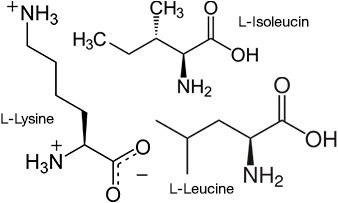 L-Leucine, L-Isoleucine and L-Lysine are amino acids that support healthy muscle tone. 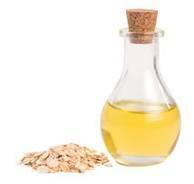 Oat oil is rich in polar lipids, highly beneficial fat molecules that are important for normal digestive health and function. Oats are particularly high in galactolipids, which can only be obtained through the diet. SUCCEED’s oat oil is derived using a proprietary ethane-extraction process that retains a higher concentration of polar lipids. Polar lipids are shown to assist with, nutrient absorption, strength and integrity of the intestinal mucosa barrier, and normal brain function. 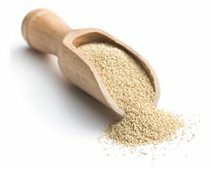 The oats used in the production of SUCCEED are different than those used to create most common flours, like those used for baking. Our oats have more bran, which is rich in beta glucan, and a low starch content. Beta glucan has been shown to be useful for maintaining a healthy rate at which food moves through the digestive tract, regulating the release of sugars from the digestive system, and supporting natural immunity. SUCCEED contains components of the Saccharomyces cerevisiae strain of yeast that show benefits for the digestive health of horses. The yeast in SUCCEED is rich in mannan oligosaccharide (MOS), beta glucan, and nucleotides. MOS supports a balanced microflora and a healthy immune system response. Nucleotides are essential to cell growth and repair and help maintain a healthy intestinal tract while beta glucan protects the hindgut. A healthy immune system requires an adequate supply of L-glutamine in order to function properly. Dietary glutamine may be beneficial for horses that are in training, being used for hard work or are otherwise challenged. L-glutamine provides fuel for muscles and also supplies nitrogen to the immune cells of the intestinal mucosa. L-threonine is an essential amino acid necessary for GI tract health. 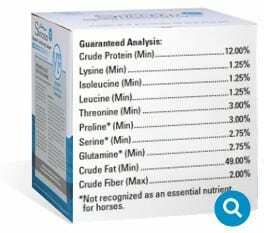 In horses, L-threonine contributes to a smoothly functioning GI tract. It also assists metabolism and nutrient absorption while also contributing to mucus production.